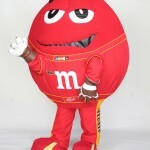 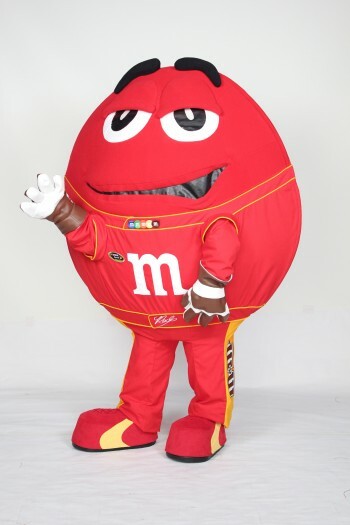 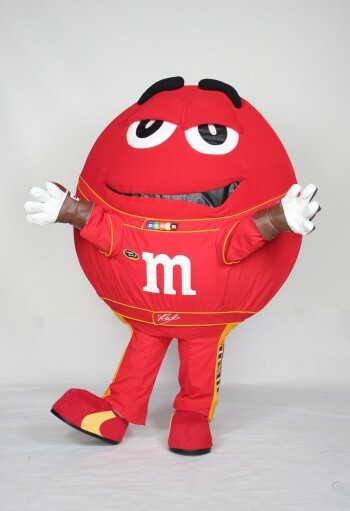 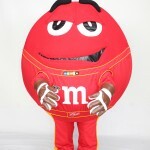 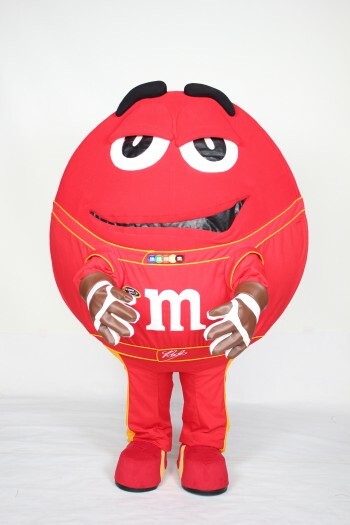 The M&M’s Red M-Character Mascot is a custom mascot costume for M&M’s and is unavailable for public rental. 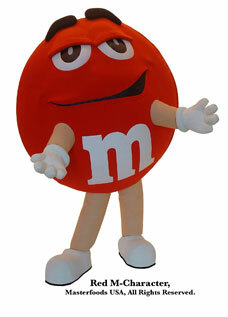 This custom mascot was handcrafted by skilled mascot artists using innovative inflatable mascot technologies. 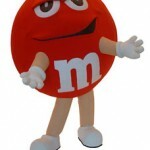 These technologies enable the development of lighter weight costumes, larger and wider shape varieties, as well as other amenities. 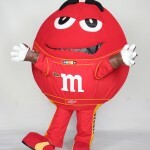 Additional information about inflatable mascots can be found at the Custom Inflatables page.